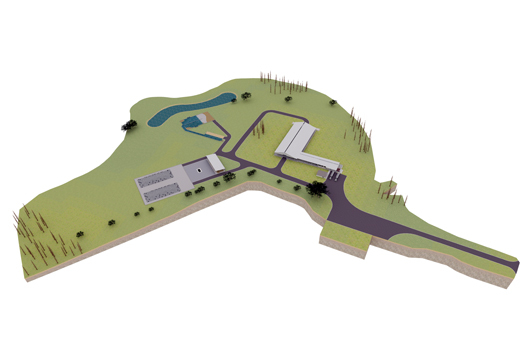 FPW was asked to provide a concept design for the Virginia Department of Corrections in Powhatan, Virginia. Using an “additive” approach with site planning. 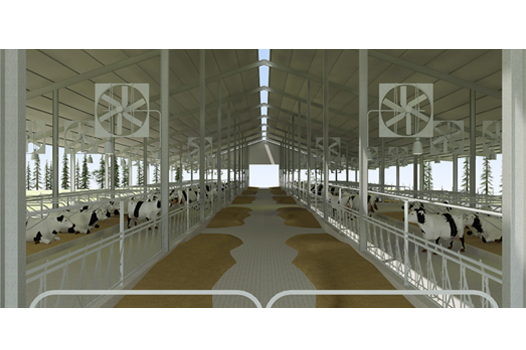 FPW was able to produce a design concept that allows for the current herd to be supported and even expanded as per future need.